World’s No.1 tribute to the King of Pop returns to Bradford! 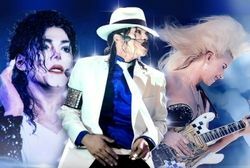 Get ready to moonwalk the night away at a Michael Jackson tribute show whose star performer ‘Navi’ once earned a standing ovation from the King of Pop himself. 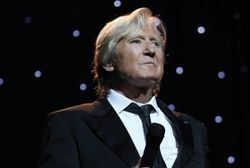 King Of Pop – The Legend Continues is currently on tour in the UK and is set to take the Alhambra Theatre, Bradford by storm when it comes to town for one night only on Thursday 15 June. 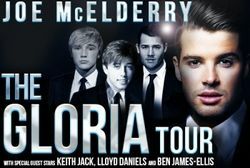 We are delighted to announce that JOE McELDERRY, ELLEN KENT OPERAS, AWFUL AUNTIE and FLASHDANCE are now on general sale. Funny Girl - The Musical arrives in Bradford next month. ONLY YORKSHIRE DATES! Sheridan Smith stars in Funny Girl which comes to the Alhambra Theatre, Bradford for one week only from Tuesday 6 – Saturday 10 June 2017, having enjoyed critically acclaimed and record-breaking sold-out runs at the Menier Chocolate Factory and Savoy Theatre in London. 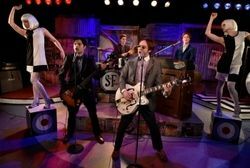 ALL OR NOTHING, the new Small Faces musical sensation, is touring the UK in 2017 on its second major outing, and will make a stop at the Alhambra Theatre, Bradford, Thursday 18 – Saturday 20 May 2017. 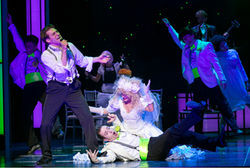 The show opened to critical acclaim and nightly standing ovations at the Vaults Theatre in London in March 2016 and extended its sold-out run before embarking on its first UK tour. 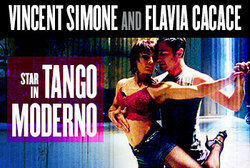 Tickets are now on sale for TANGO MODERNO, the irresistible hot new stage spectacular from Vincent Simone and Flavia Cacace, RAMBERT – GHOST DANCES AND OTHER WORKS a breathtaking triple bill from Britain’s national dance company and the ultimate feel-good musical CRAZY FOR YOU starring Tom Chambers.